This song plays out as a kind of spirit quest, a journey into a quasi-mythical, pagan past through music. The classical guitar and lyrics recall the Romantic poets like Keats as nature itself becomes a voice of truth whispering in the distance. Such is the effect of music. While we love to dwell in the enthralling tunes of various instruments and mesmerizing lyrics of a song that somehow manages to speak our soul, we fail to realize that music is much more than that. For us it might be a fraction of a part of our lives but for the musicians it is their entire lives. It has a lot of history and rules that make their beauty more organized and understandable without dulling their brilliance. Music theory is possibly the greatest unsung achievement we have created as a species. Music comes from the Ancient Greek muses, who were the nine goddesses of art and science. It actually began around 500 B.C. when Pythagoras tried experimenting with acoustics and how math was related to tones formed from plucking strings. The Classical Period of music did not value the fluidity and smoothness of the individual elements of music. There are mood contrasts. 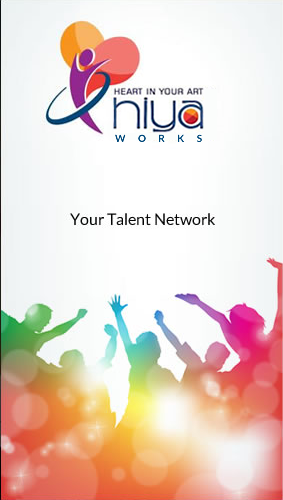 Rhythm is another element that is varied in classical music. The texture in classical music is mainly homophonic, which means there is a main melody backed with a progression of chords, although, like the rhythm, it can also change unexpectedly. The melodies in classical music have an easy tune to remember. Although they might be complex compositions, there is usually a basic melody to follow. They are often balanced and symmetrical with two phrases of the same length. During the Renaissance, vocal music was still more important than instrumental. A humanistic interest in language created a close relationship between words and music. Composers began to write music to give a deeper meaning and emotion to the words in their songs. Music was becoming more popular during this period because of the invention of the printing press that could circulate copies of music. The number of composers began to increase. The Baroque Age was a time of unity. Most musical pieces now expressed one mood throughout the entire piece. There were specific rhythms and melodic patterns. An exception to the unified mood was vocal music. There would be drastic changes in emotion that still conveyed one mood for a long period in the piece. There was a continuity of rhythm which led to the continuity of mood. The melodies though, do not give an impression of balance and symmetry. Opera was a major ideal for this belief. 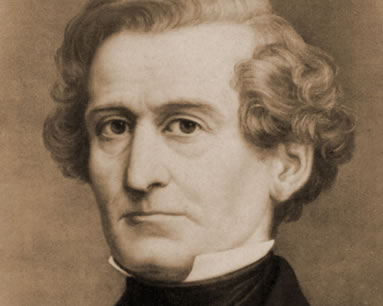 One of the greatest program music composers was Hector Berlioz, who wrote the Symphonie fantastique, a story about an artist who overdoses on opium. Timbre was used a lot. The Romantic Period was a time when emotion was poured into the music. Each composer had an individual style and expression. Music lovers were able to decipher the composer of a piece of music because of its style. Program music was a huge part of the Romantic Period. This is when the composer would write music to follow a story, poem, idea, or scene. The instruments represented the emotions, characters, and events of a particular story. It also conveyed sounds and motion of nature. During the Twentieth Century, tone color became more important. Techniques that were considered uncommon before were being used during this time. The percussion instruments became a major part. They helped give variety of rhythm and tone colors. The music did not blend as well as it did during the Romantic times. The composer was no longer tied down to using traditional chords. What they did was up to them and what sound they wanted to achieve. Music has been experimented and distorted all through these ages. But most importantly it has evolved and as a result of this today we have a plethora of genres to choose from. Let’s have a detailed look at some of these musical genres and styles. While orchestral music remained popular, in 1899, Scott Joplin began to release very new music, including his “Maple Time Rag”. This began the genre of ragtime, characterized by a syncopated, ragged rhythm. During the first half of the 20th century, operas became increasingly popular, with large opera houses working in many cities. During the wars, women joined the orchestras as players and conductors. During Hitler’s reign in Europe, composers moved to the U.S. hunting for work. The United States became a powerful force for twentieth century music. Jazz, country, and other popular music swept the world. Drawing from African traditions and spirituals, blues musicians were not yet well-known, when musician W.C. Handy heard blues played in a train station. He went on to publicize this genre, and bring recordings of blues music to the public. While he never recorded, Buddy Bolden fused ragtime and blues as early as 1904. This fusion formed the basis of jazz. Later, a number of different jazz genres appeared throughout the country, with distinct regional variations. Jazz was highly influential, and remains popular in modern forms even today. Country music has its origins in the songs of the Appalachian Mountains, but by the early 1920s, it was developing into a new musical genre, popular in the Southern states. The first folk blues record was recorded in 1923. Folk blues drew on African experience, music and spirituals, and eventually proved influential to later musical genres. 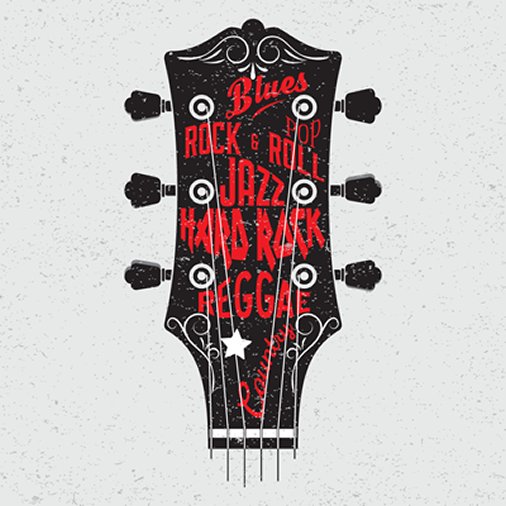 Rhythm & Blues or R&B began in the 1940s, relying on the sounds of blues music. R&B was marketed primarily to African-Americans and was characterized by a strong beat, with influences from more traditional blues music. Rock music began in the early 1950s, relying on various musical genres, including blues, jazz and gospel, as well as country music. By the mid- to late-1950s, this music was largely guitar driven, and eventually fueled a growing youth culture. The mid-1960s saw the revival of folk music, integrating various musical traditions from around the world. This was not the first revival, but is the one most closely associated with modern music. Rap and hip-hop music have their origins in house parties in 1970s New York City. These musical genres initially relied upon the beats found in funk, soul and disco records, but provided a new and exciting form of expression. By the 1970s, rock music wasn’t rebellion enough, and punk rock developed. Punk music used limited instrumentation, harsh sound, and shorter songs. Lyrics were typically anti-establishment. Asia was certainly rich in art-forms and culture already. Persian traditional music, Chinese chants and hymns, Arabian meters and court music are proof. India, always celebrated as one of the most popular and beautiful land of culture, excelled in music since during the age of Indus Valley Civilization. Excavation records show various kinds of musical instruments, recovered from Harappa and Mohenjo Daro. Ancient Indians were deeply impressed by the spiritual power of music, and it is out of this that Indian classical music was born. 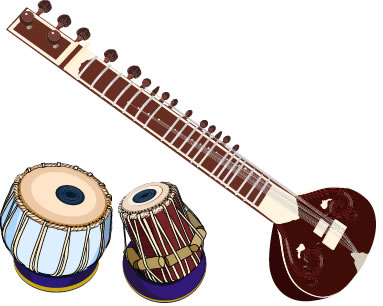 The Indian classical and traditional music evolved from that and flourished on its journey through the Vedic era, Traditional times, Mughal reign, the Colonial period, pre-modern, modern times to the post-modern or present time. Music has become an even greater part of society now, because of recordings, radio broadcasts, and the ability to mass print copies of music for anyone to play in the convenience of their home. Women became more active in the music world as composers, virtuoso soloists, and educators and helped in the evolution of music and here we are today.